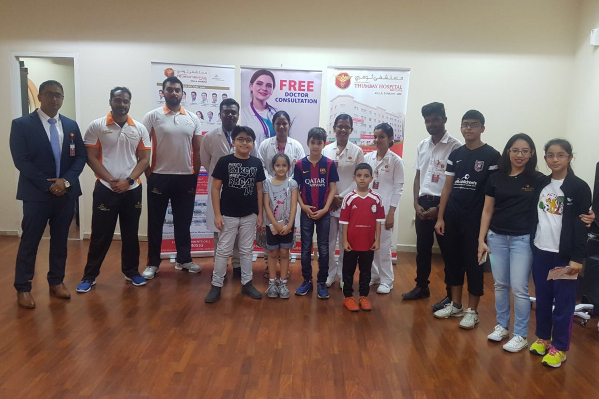 Thumbay Hospital Day Care, Rolla, Sharjah conducted a health checkup and kids’ health awareness camp at Body & Soul Health Club, Al Khan Road, Sharjah on 7th October 2017. 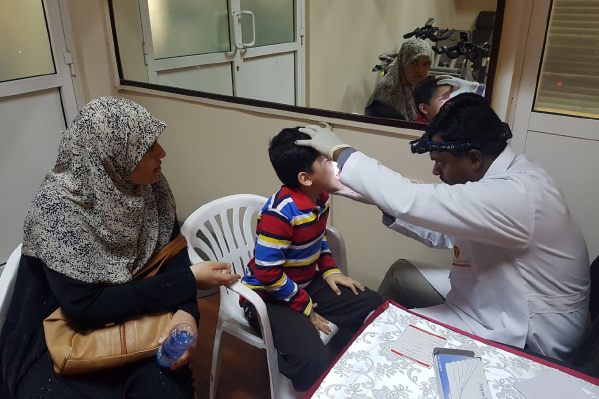 Services at the camp included consultations with ENT and Dental specialists, aimed at creating awareness among kids on dental hygiene and ENT care. 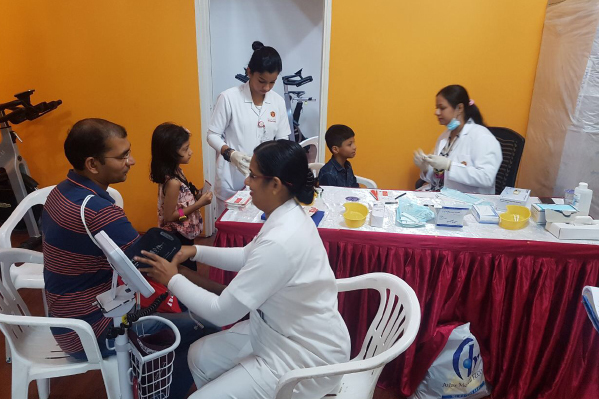 Free blood sugar, blood pressure and BMI checkups were also done for parents.